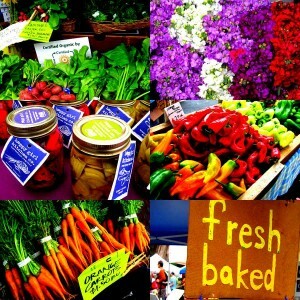 A seasonal Farmers Market held at the Silver King Resort in Park City, Utah. The market offers a large assortment of fresh local goods from Utah Farmers and vendors, music, food, arts & crafts and fresh breads. Wednesdays from 12– 6 pm.